Sheffield Theatres artistic director Daniel Evans, currently in rehearsals for the forthcoming revival of Stephen Sondheim’s Company, has announced the final part of the company’s year long 40th anniversary season. 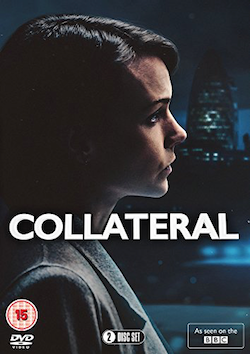 The 40th anniversary season climaxes in the Crucible with a new revival of Harold Pinter’s popular play Betrayal, which runs from 22 May to 9 June 2012 (previews from 17 May). 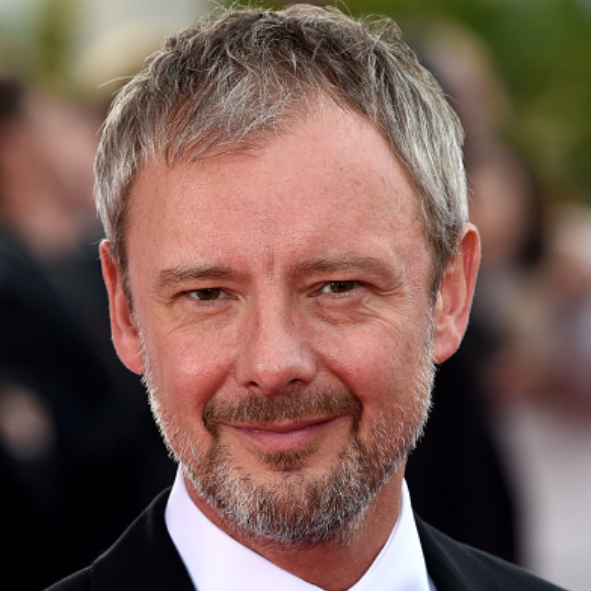 Directed by Nick Bagnall, the production will feature a return to the Crucible for Life on Mars star John Simm, who played Hamlet there last year. Famously played backwards in time, Betrayal traces a seven-year affair between art gallery owner Emma and literary agent Jerry (Simm), the best friend of her publisher husband Robert, from its poignant end to its first illicit kiss. 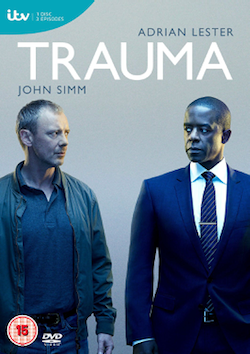 Simm’s other stage work includes Elling (Bush Theatre and Trafalgar Studios) Speaking in Tongues at the Duke of York’s, Goldhawk Road (also at the Bush) and Danny Rule (Royal Court Theatre). 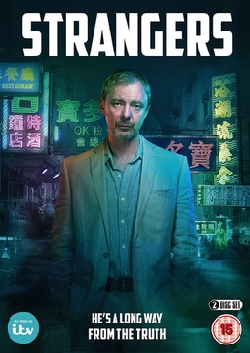 Tags: 2012, actor, betrayal, crucible, Drama, harold pinter, john, sheffield, simm, Stage, Theatre. Bookmark the permalink.